After lots of hard work My team have finished our RPG Core Rulebook, Hero Builder. Just wanted to share as it has take us a long time to get this up and ready. 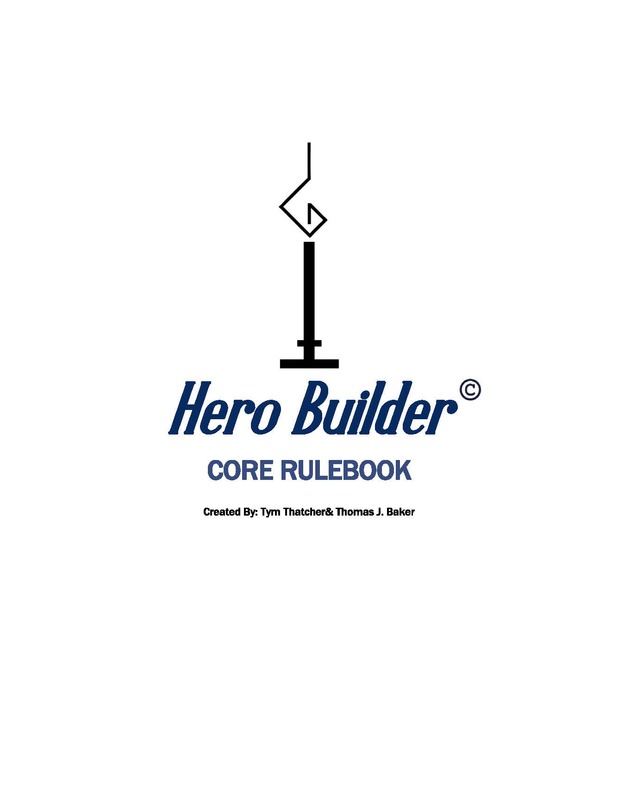 "The Hero Builder: Core Rulebook© is truly the first Universal Role-Playing Game for everyone. 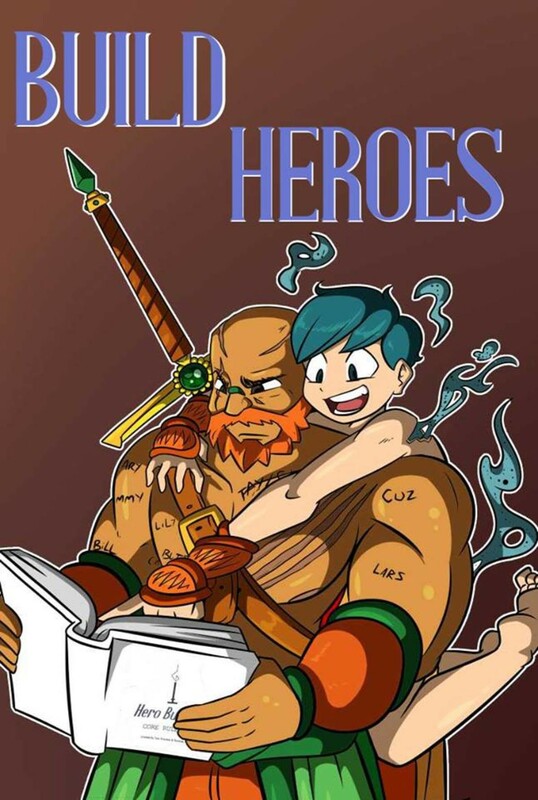 If you have ever wanted to create your own worlds, or just want to play in a world that does not have a RPG made for it then Hero Builder© is for you. 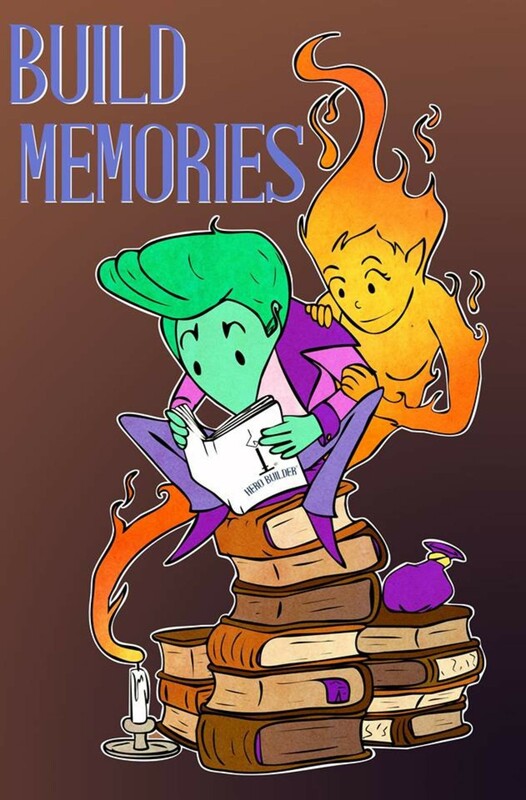 Choose from three types of campaigns, create your own fully customizable heroes and let the Hero Master guide you along your story with friends or new acquaintances. 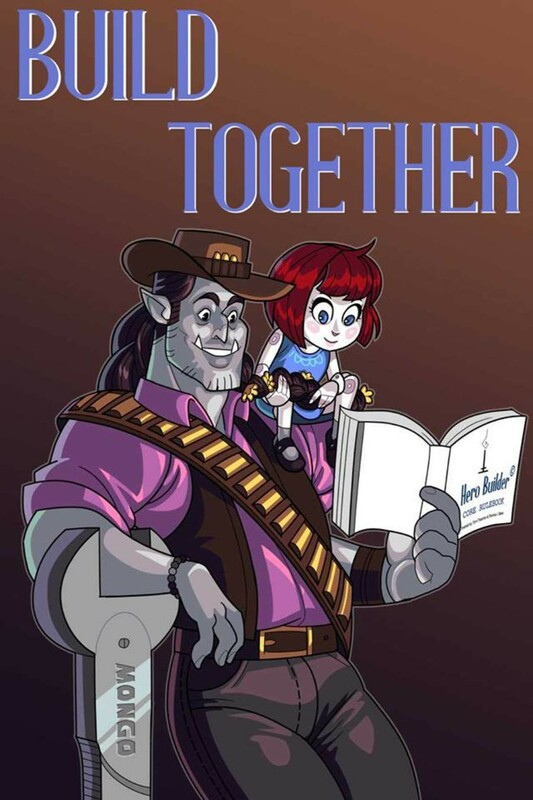 If you truly want the most customizable, homebrew friendly, all around great RPG then get Hero Builder© today and gather around The Table Candle©.